Our Ford Quick Lane service lets you get in and out in a hurry while we take care of routine maintenance. Whether you’re zipping in from Plainfield or hurrying to make a meeting in Aurora or Naperville, we’ll take care of everything quickly, without ever sacrificing quality or professionalism. What Ford Service Can You Get From Our Quick Lane? Vehicle Checkup Report: Technicians take a quick look at all vital vehicle parts. It’s what you need to keep going with total peace of mind. Tires: Everything from tread depth to wear is inspected. Oil Change and Essential Maintenance: All filters and fluids are checked and changed accordingly to keep you in prime condition, even if you’re just getting an oil change. Brakes: From fluid to pads, your braking system is checked to ensure reliable stopping power. Batteries: Prevent breakdowns by having your battery tested at regular intervals. Air Conditioning System: Checks everything from cooling fluid to fans. Belts and Hoses: Replace broken belts and hoses or identify wear patterns. Wiper Blades: It’s important to change your blades to match the season and prevent wear. Lamps and Bulbs: Keep your vehicle up to code and maintain visibility. Alternators and Electrical System: Your car’s electrical system powers everything from the radio to brake lights. We’ll check the entire setup. Alignments: Frequent wheel alignment can help avoid potential steering issues and tire wear problems. Transmission Service: Transmission fluid can be checked, filters can be changed, and other maintenance can be performed. Suspension and Steering: We can check everything from suspension struts to power steering fluid to maintain performance. Cooling System: Your cooling system prevents overheating and avoids expensive repairs, so treat it to regular inspections. Here at River View Ford, we’re always looking for ways to make routine service more convenient. From online service scheduling to Quick Lane service specials, we’re always going the extra mile, and the Quick Lane makes things even easier. Contact us today to find out more. 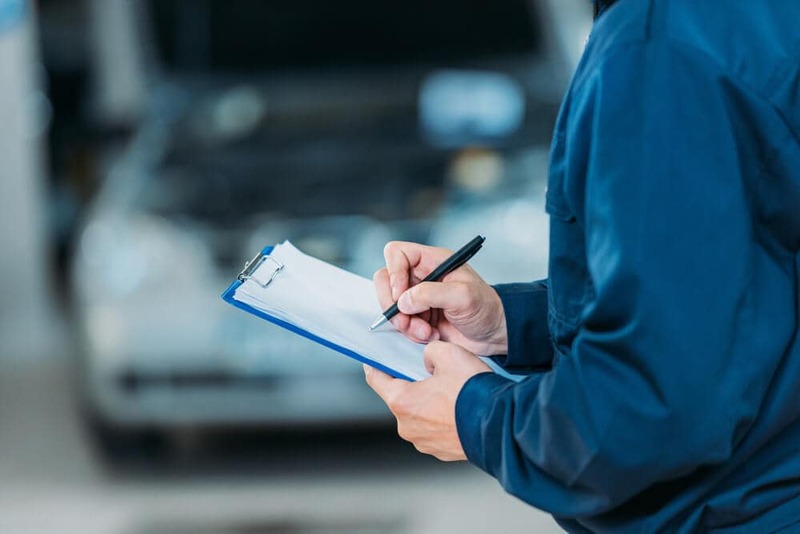 By submitting this form you will be scheduling a service appointment at no obligation and will be contacted within 48 hours by a Hennessy River View Ford service technician.